Thank you to the people that make the Kaw Valley Farm Tour possible! The Kaw Valley Agri-Tourism Council has representatives from The Merc Co+op, The Community Mercantile Education Foundation, K-State Research and Extension-Douglas County, The Lawrence Convention and Visitors Bureau and several area farmers. 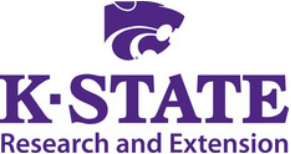 ​We have also received funding from the Kansas Department of Commerce, Kansas State University and the Douglas County Extension Office. Proceeds from ticket sales cover the costs of printing tickets and marketing flyers, directional signs used during the tour, radio and print advertisements and website maintenance.